A Christian man has brutally killed his own daughter after an argument about her Muslim boyfriend for whom she was ready to do anything. Sami Karra, a 58-year-old man is accused of stabbing his daughter to death after they got into an argument about her Muslim boyfriend. 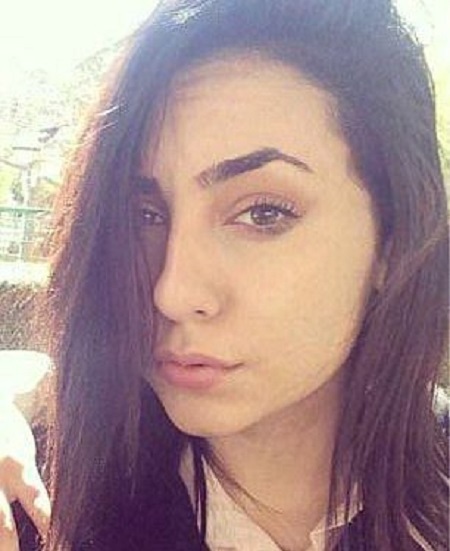 According to Metro UK, Sami Karra has been arrested following the death of Henriette Karra, 17, who was found dead at their home in Ramle, Israel. She had been stabbed repeatedly in the neck on June 13 after apparently revealing she planned to convert to Islam for her Muslim boyfriend who was in prison. According to the Jerusalem Post she had previously fled her home in fear of her father who had beaten and threatened her. She sought refuge at her boyfriend’s mother’s home, but was tracked down and ordered to return home to her parents. They were both arrested along with her uncle who were under investigation from police who had set up recording devices in the home. She had previously complained to police and there were protests following Henriette’s death after people accused police of failing to protect her. Before her death Henriette had sent a text message to a friend that said: ‘You won’t believe what they did to me… They are sending people to kill me. During one of the recordings, Mr Karra was heard saying to her mother, Aliham: ‘Forget about her, let her go to hell. ‘It’s not worth another shekel to even chase after her, she’s garbage. We need to whip her, throw her away like a dog and see how she does. Sami Karra denies killing his daughter and is on trial.